Spey Stout is the beer for which a brewery was built! 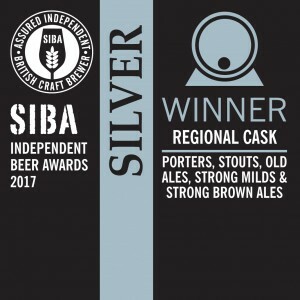 It was named before Spey Valley Brewery even existed, and the aim of the brewery from day one – to produce a world class dark beer, which even light beer fans could enjoy. Full bodied and smooth with the rich aroma and robust flavours of liquorice and chocolate, Spey Stout has had great reviews from stout fans and its clean, well balanced flavours have been known to convert a number of light beer fans to the dark side! 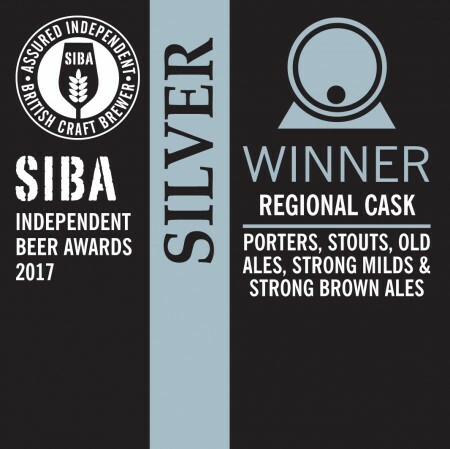 It’s the second best stout in Scotland – winner of Silver in Cask Porters, Stouts, Old Ales, Strong Milds and Strong Brown Ales at the SIBA Scotland Cask Awards 2017. 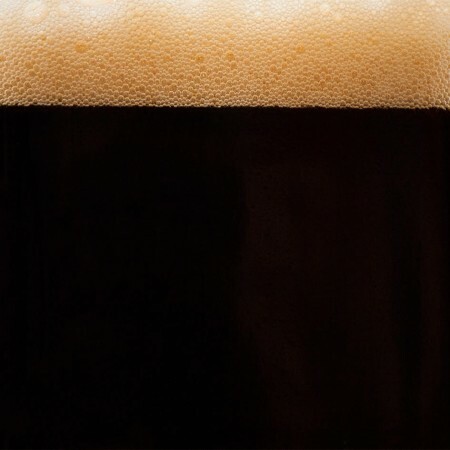 Style: A proper, traditional stout, but not overbearing on the palate – the most accessible stout you will ever try! A steak and blue cheese sandwich washed down with Spey Stout is a match made in heaven!